How Much Progesterone Do I Need For Osteoporosis? If you are vulnerable to osteoporosis though family history, or risk factors, it can be helpful to know the best dosage whether your are peri or post menopause. Dame Dr Shirley Bond has had many years experience in prescribing bioidentical hormones and offers some guidelines that can help. Do Calcium and Vitamin D Help Bones After Menopause? 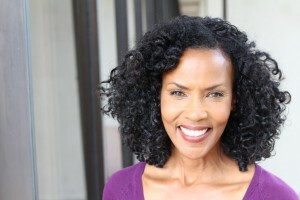 You should be having reasonably regular periods and ovulating regularly. If this is happening you should be producing enough progesterone yourself to prevent osteoporosis and there should be no need to supplement. whether if you have a low bone density for your age shown through a bone scan then ask your doctor to take either a blood or saliva test for progesterone in the second half of your cycle. This will show whether or not you ovulating and whether or not you are producing sufficient progesterone. 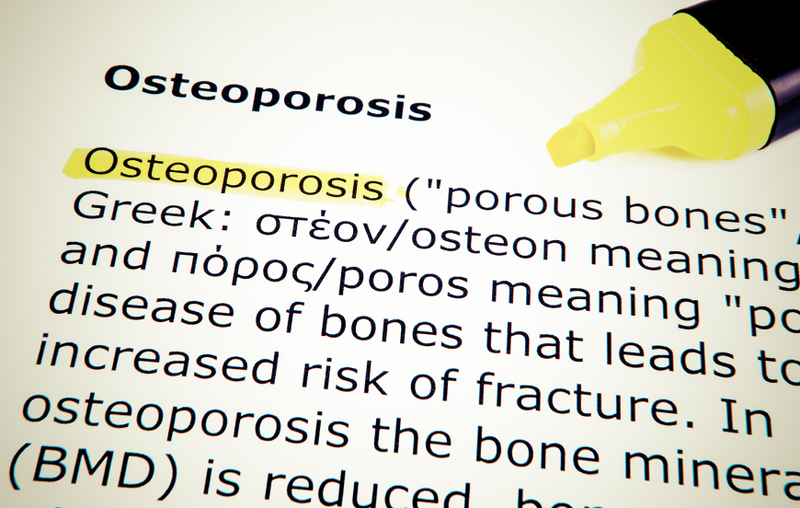 If you are ovulating and hormone levels are normal, then you need to look for other causes of osteoporosis. You may need a medical practitioner to help you to do this as it can be difficult to diagnose. As you are premenopausal, you do not want the progesterone supplementation to confuse your ovaries and interfere with ovulation. For this reason you should use approximately 20 to 30 mg of natural progesterone cream daily (a quarter teaspoon) from the day on which you would expect to ovulate until the day before you would normally expect your period to start. Ovulation normally occurs 14 days before your period starts. This is so even if you have a cycle that is longer or shorter than the average. Postmenopausal women and those with irregular periods do not have to worry about ovulation or fitting in with the menstrual cycle, and they would use approximately 20 mg of natural progesterone cream. This should be taken daily except for 6 days each calendar month. The reason for this break is to prevent the progesterone receptors from becoming blocked. The simplest way to do this is to decide on an easily remembered time, like the first week or the last week in the month, and use that as your free week. If a postmenopausal woman is only using natural progesterone for osteoporosis, and not for any other menopausal symptoms, then she can use the cream just once a day. If there are other symptoms as well, then it is more effective to split the dose and take it twice a day to maintain steadier blood levels of the hormone. Who can I contact to have a BHRT consultation in the UK. 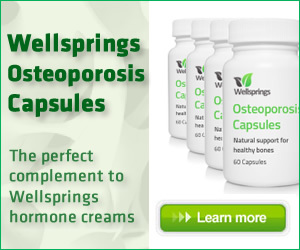 As Dr Bond indicates in the article Julie you need to supplement with progesterone for osteoporosis so Serenity would be the best for you as well as a good bone-building supplement with calcium and vitamin D.